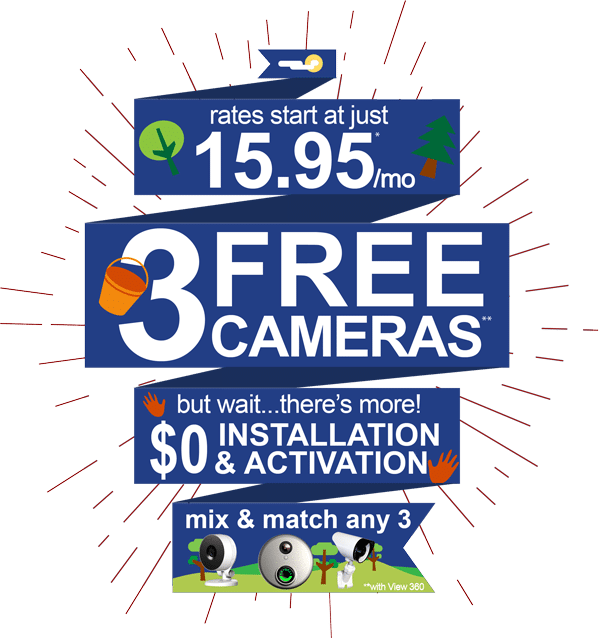 Wireless Home Security Systems, Business Alarm Systems, and Existing Alarm Monitoring in Flower Mound! We have a reputation at Fort Knox Security Systems in Flower Mound for having the best value of all the home security companies in Flower Mound. This is possible by our superior service, affordable rates, and monitoring our alarms at our monitoring station that is UL-listed. Because of the simple and cost effective experience guaranteed to the consumer, and the consultative sale process provided, Fort Knox is known as the premier provider of home security systems.